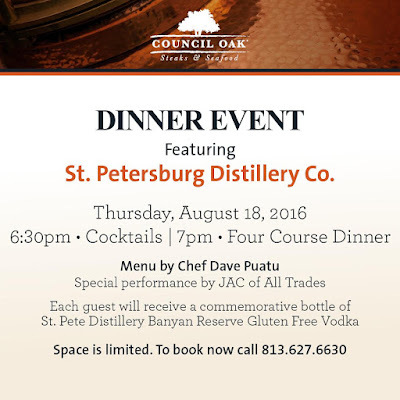 On Thursday, August 18, Council Oak at Seminole Hard Rock Tampa will host a pairing dinner with St. Petersburg Distillery! 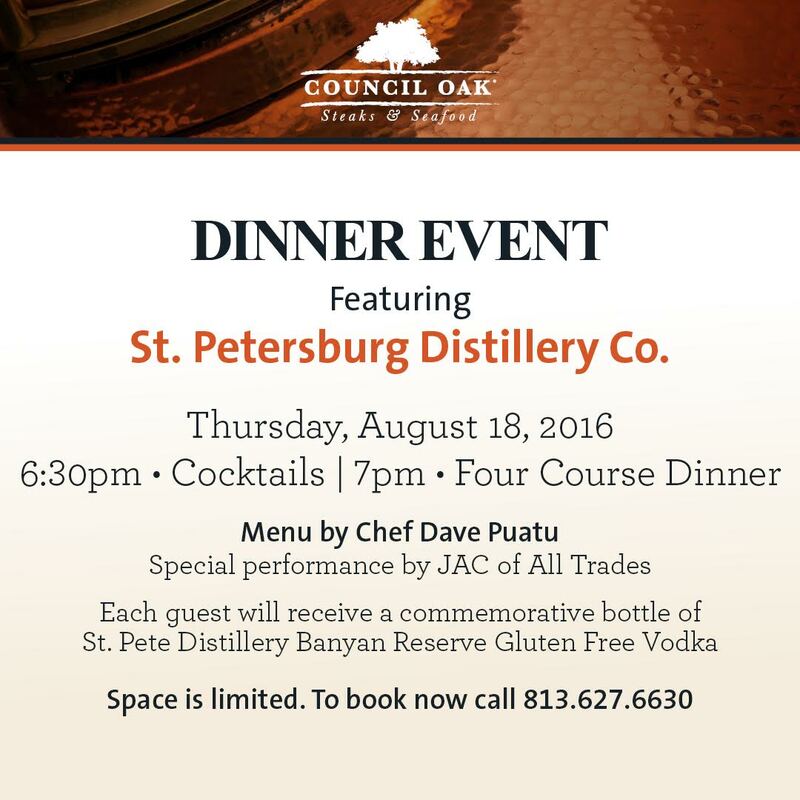 I've been fortunate to attend a few of the amazing pairing dinners at Council Oak and excited to see a local distillery being featured! The event will start off at 6:30 with Hors D'oeuvres and cocktails, followed by an innovative dinner by Chef Dave Puatu. 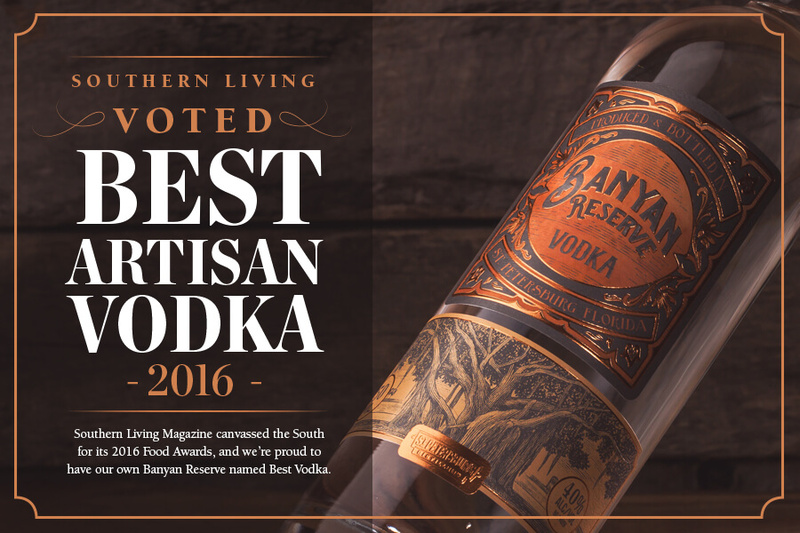 Each guest will take home a bottle of St. Pete Distillery Banyan Reserve Gluten Free Vodka which was recently awarded 2016 Best Artisan Vodka - Southern Living Magazine. 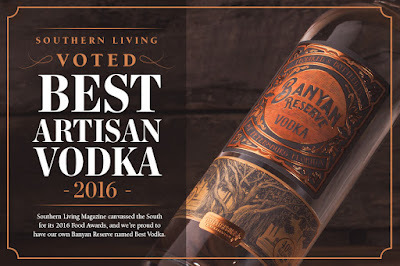 Limited tickets are available at $221 per person, which includes taxes and gratuity. Reserve your seat now by calling 813-627-6630.